Urban Outfitters is a company that has frequently been in the spotlight for one reason or another -- whether good or bad.  Regardless of how controversial some of the company's products or endeavors have been, one thing is for certain: the company knows how to work the press and command publicity, something that, one way or another, results in a strong marketing concept. In the ever-changing world of retail, online sales continue to dominate, especially for Urban Outfitters. With this, it comes as no surprise that many of Urban's top buzzed about products are those that are sold predominantly online. Though we won't dive in to those deemed overly offensive and controversial, we've gathered five recent products that will kind of make you step back and tilt your head. When you first read that product description, you may think "Oh, neon sunglasses." But upon closer inspection, it should become blatantly obvious to you that this product completely contradicts itself. By this, we mean the fact that one would never need to be wearing sunglasses in the dark in the first place.  However, something is working. 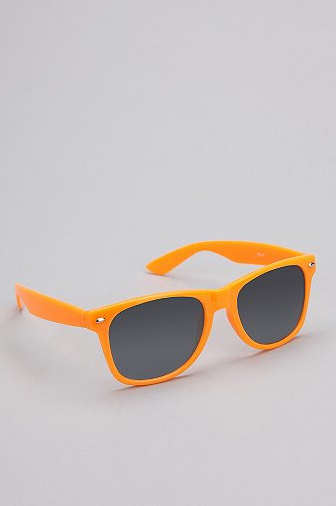 These glow-in-the-dark sunblockers are currently sold out online. Yet another item we can't exactly determine the proper occasion for. Bedtime? An alpaca themed party? Happy hour? Who knows! The website describes it as the ideal garment for "when you just wanna curl up and forget the world." They're not exactly wrong; we must admit it does look quite cozy. However, for $80, we're thinking a sweatshirt and sweatpants will do just fine. 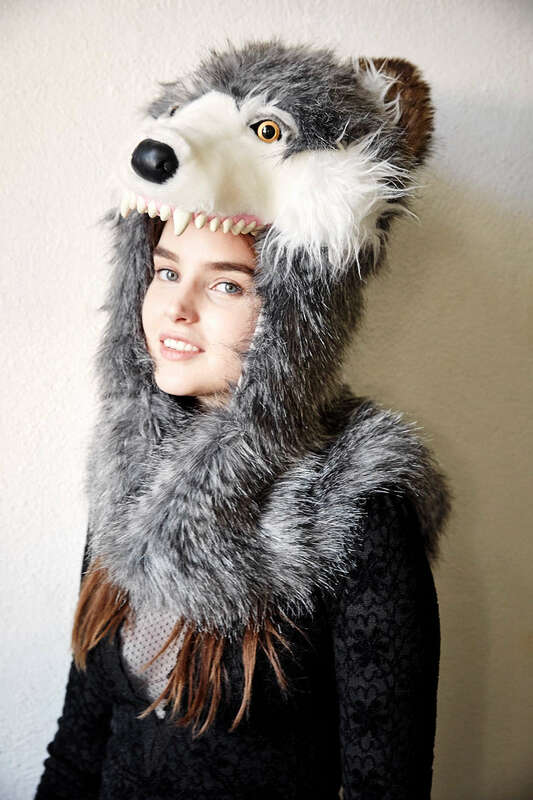 In the same vein of furry animal products we're not exactly sure of the ideal occasion for, this wolf hood certainly makes a statement. 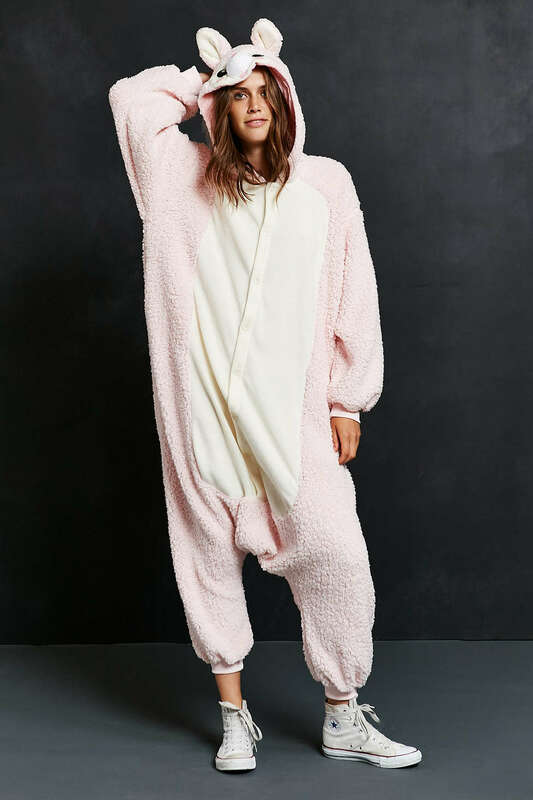 Probably not office appropriate and maybe too frightening for a night out on the town. Benefits, however, include warmth in inclement weather and a new definition of a statement piece. Plus, we doubt anyone would try to mess with you while you're wearing that. 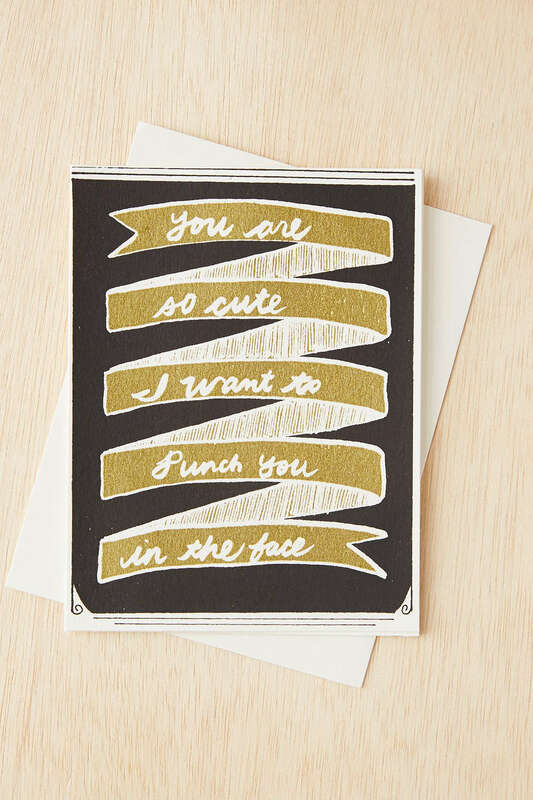 If our significant others gave us this card, we'd be simply elated with joy. Nothing says "I love you" quite like telling someone you'd love to assault them. Perhaps the right sentiment was there but the delivery was just off? We do love the gold adornment and if anything, the card is sure to get a reaction out of the receiver. Okay, in theory this is adorable. 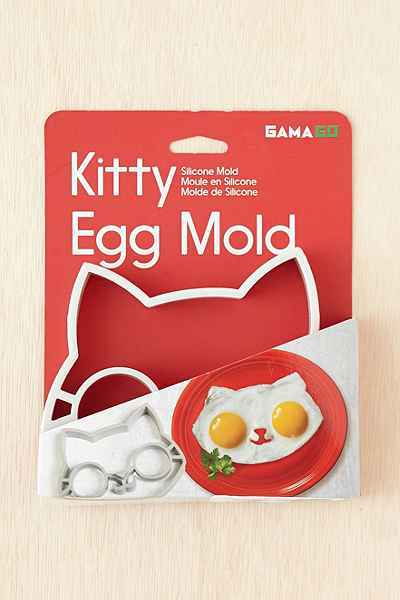 However, the reality of using this would probably result in a Pinterest idea gone terribly wrong. The cat in and of itself has some potential for creepiness. It seems like it would be perfect for your whipping up weekend breakfast for your kids (even if that's not its intended demographic), but unless you're an expert at precision, you're probably best at sticking to the classic scramble.